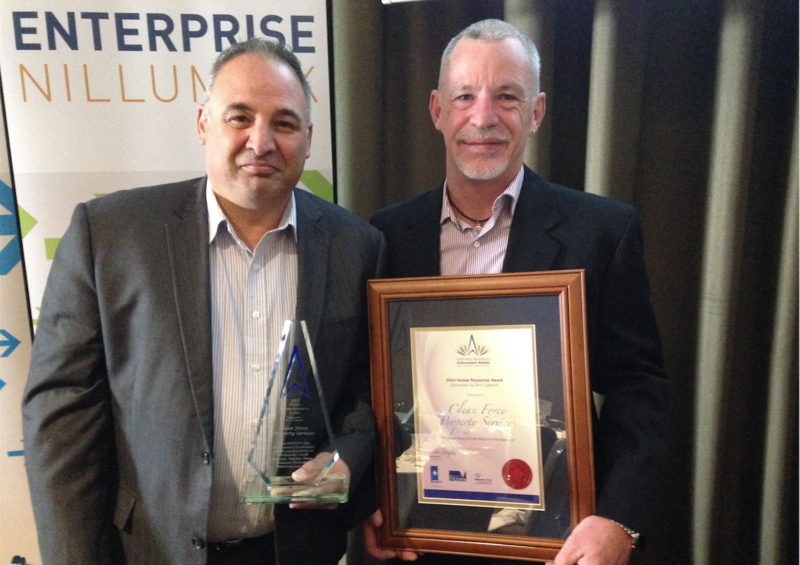 Clean Force has been awarded the Human Resources Award 2014 in the Northern Business Achievement Awards (NBAA). The NBAA Awards recognise the business achievements of small to medium enterprises (SMEs) in the northern region of Melbourne, aiming to foster and encourage businesses in the region to achieve business excellence, growth and competitiveness. The NBAA are a partnership of industry, education, local and state government and decision makers across Melbourne’s north. The NBAA encompasses the Darebin, Whittlesea, Nillumbik, Yarra, Banyule, Hume and Moreland councils, with Clean Force having represented the City of Darebin. 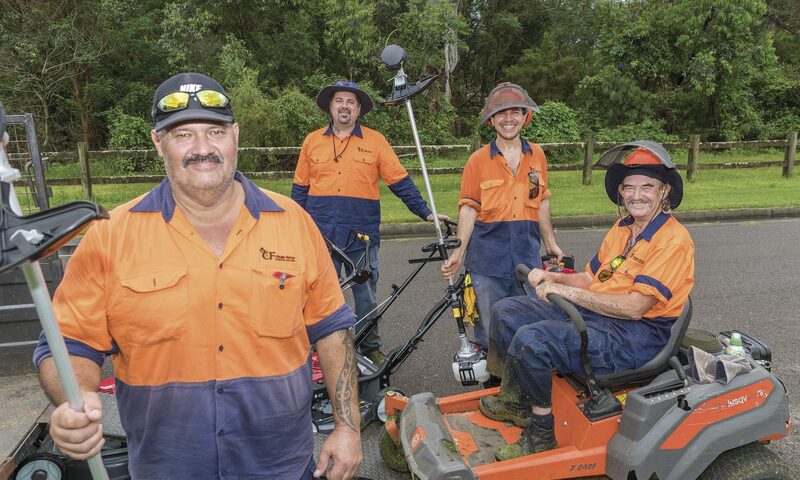 An enduring commercially successful social enterprise that delivers significant employment benefits for disadvantaged people, including people with mental illness and people who have a disability, Clean Force has empowered over 200 workers towards independent living, inclusion and integration into all aspects of community. Clean Force managers Jim Dinuccio and Paul Fraser started Clean Force in 2001, and, from humble beginnings that included a mop, a bucket and one cleaner, have built a successful social enterprise.